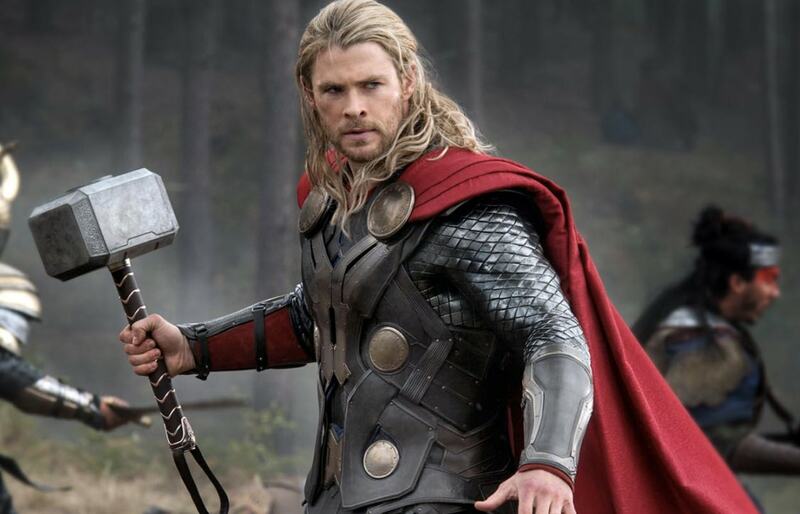 Chris Hemsworth tried a plant-based diet while filming The Avengers, claims his personal trainer. According to trainer Luke Zocchi, Hemsworth managed to maintain his muscly physique on the diet. Speaking on Australian TV show Today Extra, Zocchi said they were surprised by the results. Zocchi added: "It was a big experiment we tried to see if he could keep all his muscle being vegan. "It actually surprised me as well because we're all in this mentality of 'gotta eat animal protein, protein, protein' but you can get a lot of protein from beans." It is not clear whether Hemsworth is still following the plant-based diet. His brother - and fellow actor Liam - is famously part of a vegan power couple, along with partner Miley Cyrus.